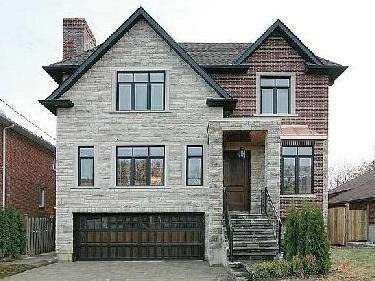 Exceptional Custom Built Home: Built With Tremendous Attention To Detail. Quality Finishes Throughout 3700 Square Feet Of Living Space. Situated On A South Facing Lot This Home Is Drenched With Light. Outstanding Chefs Kitchen With Centre Island And Top Of The Line Appliances. Main Floor Office, Luxurious Ensuite With Heated Flooring, High Ceilings, Extensive Use Of Wainscoting And Multiple Fireplaces Are Just A Few Of Its Many Features.